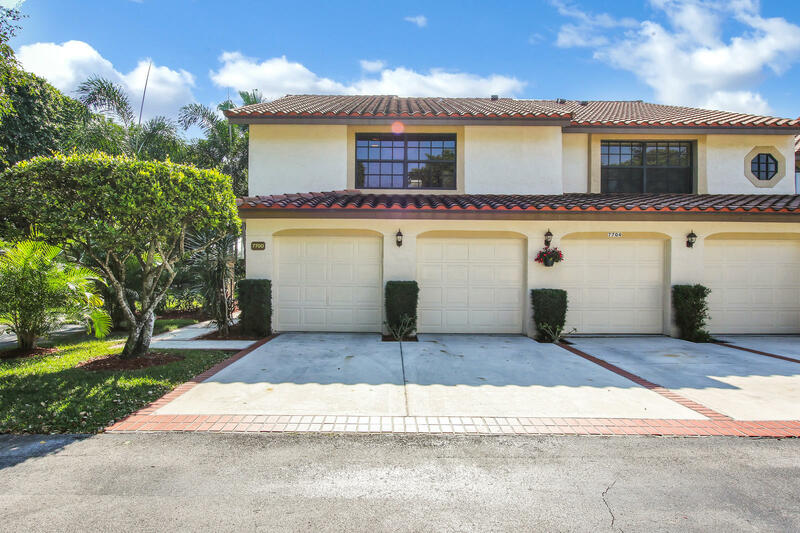 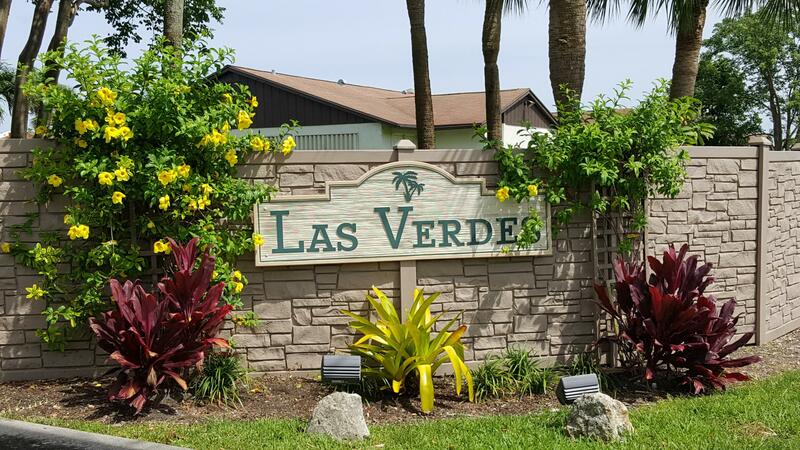 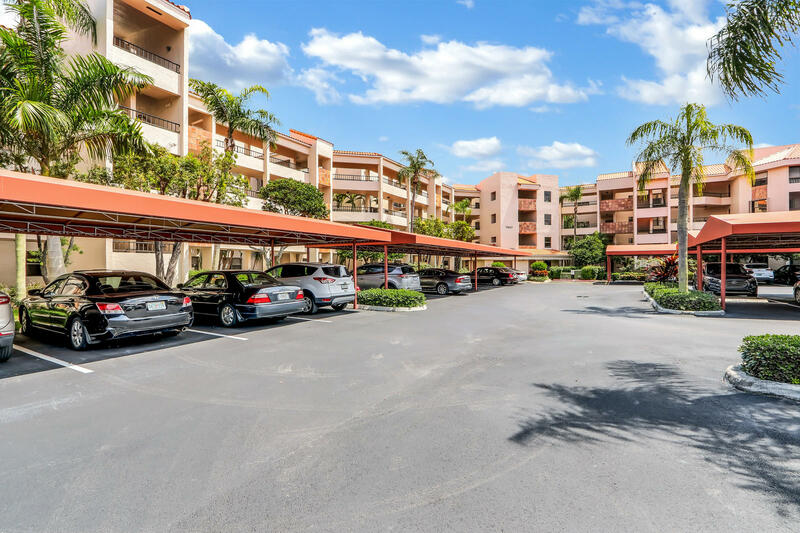 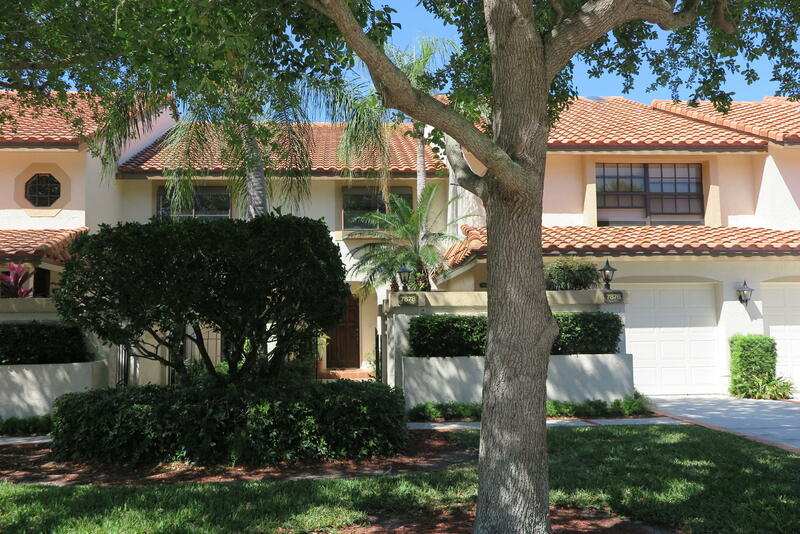 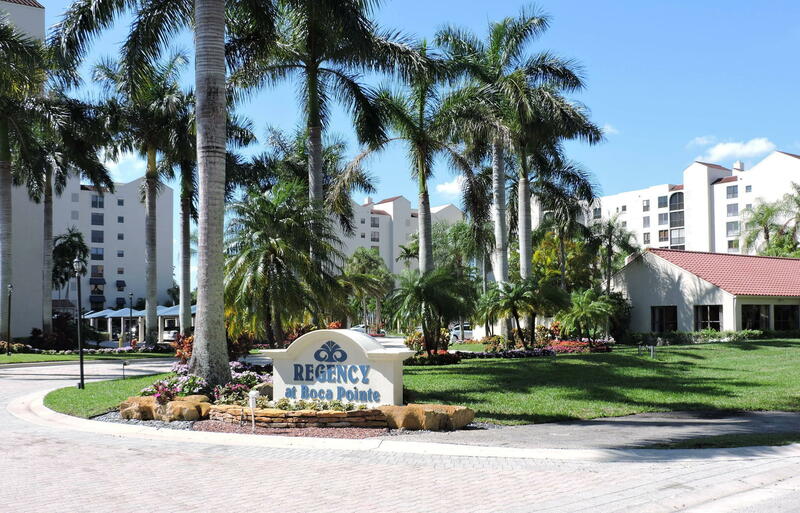 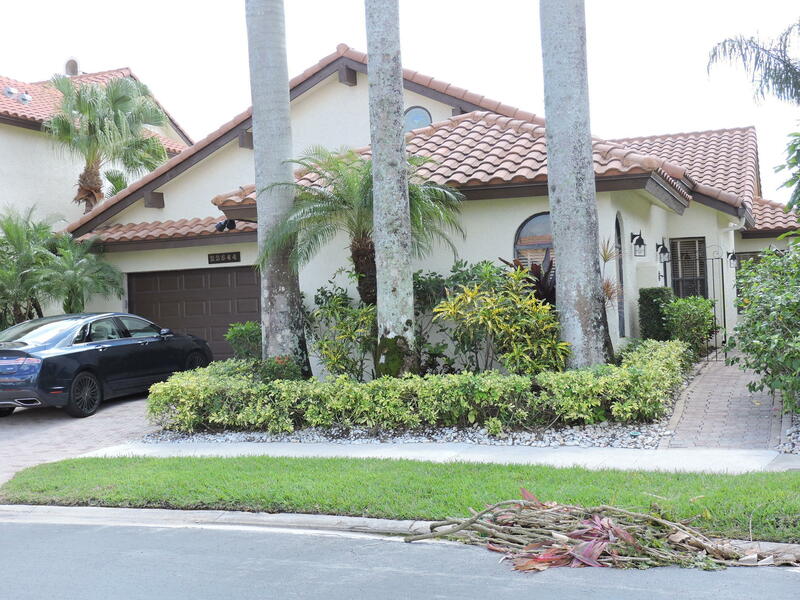 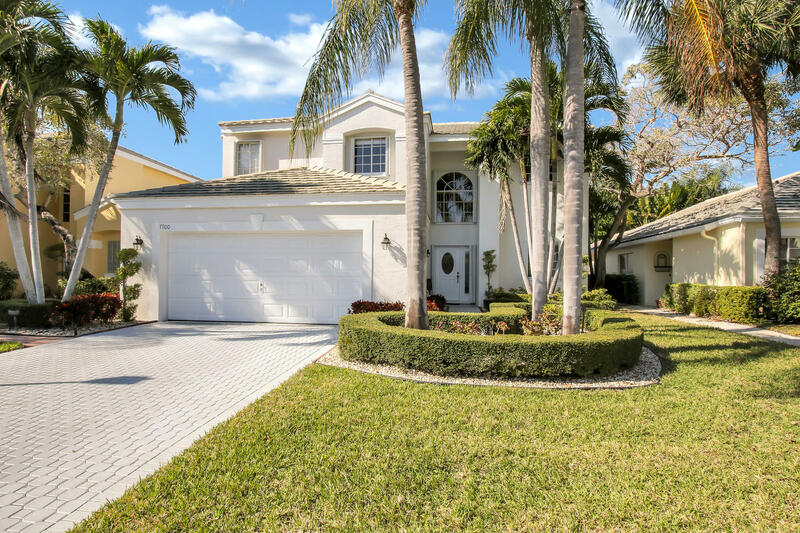 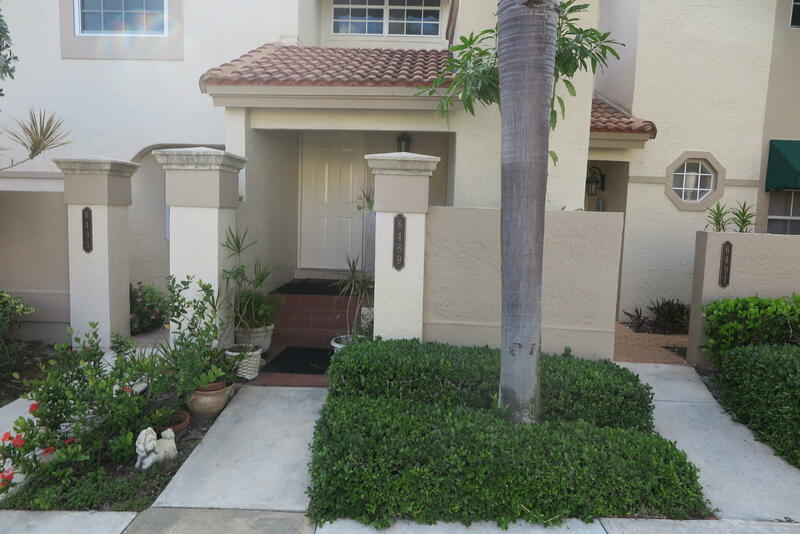 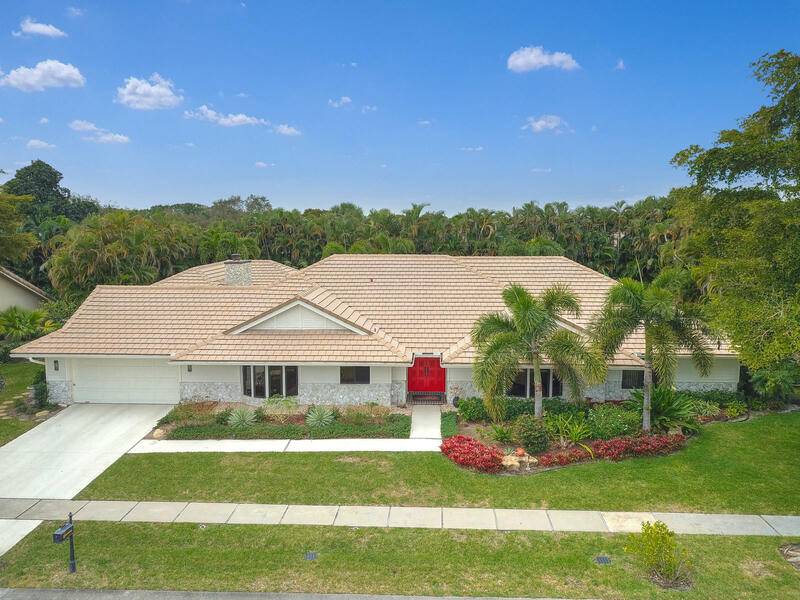 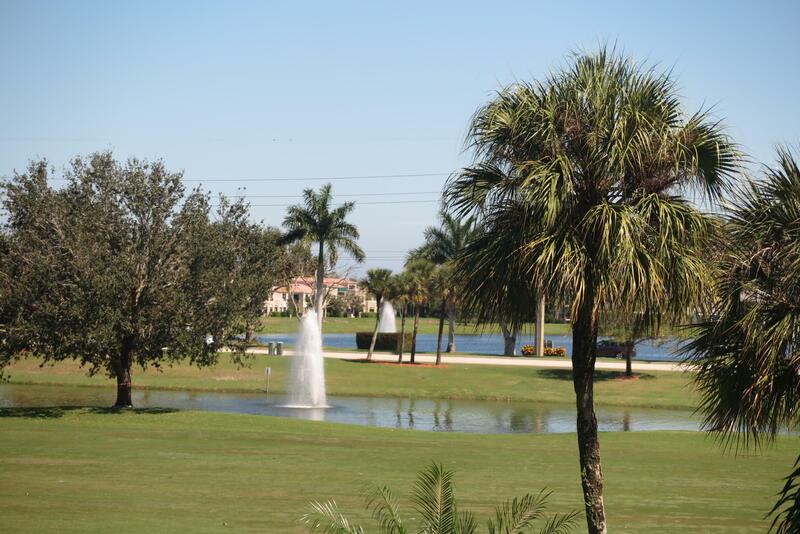 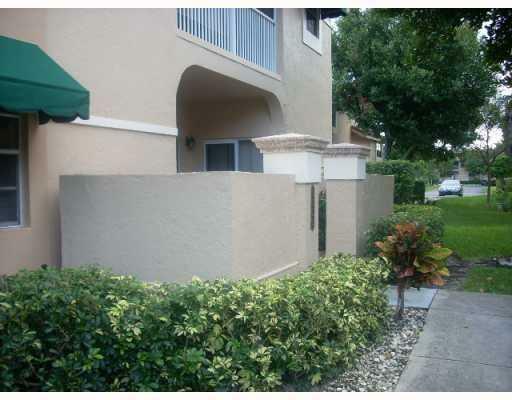 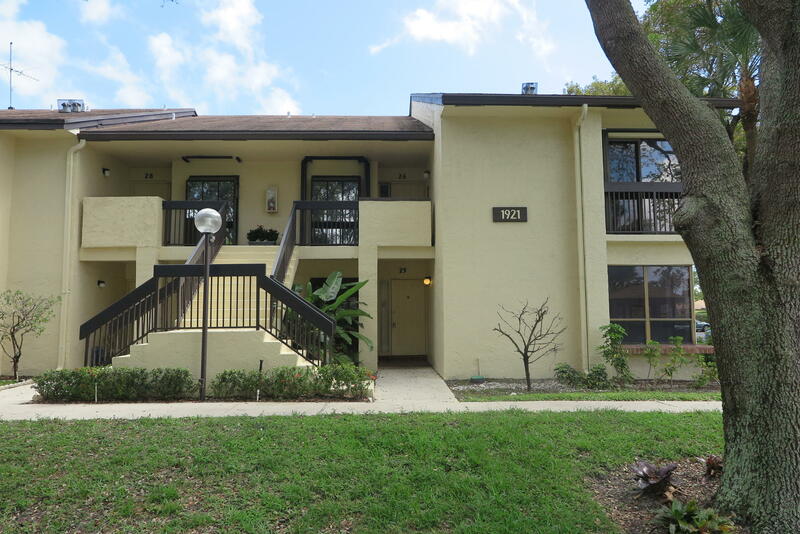 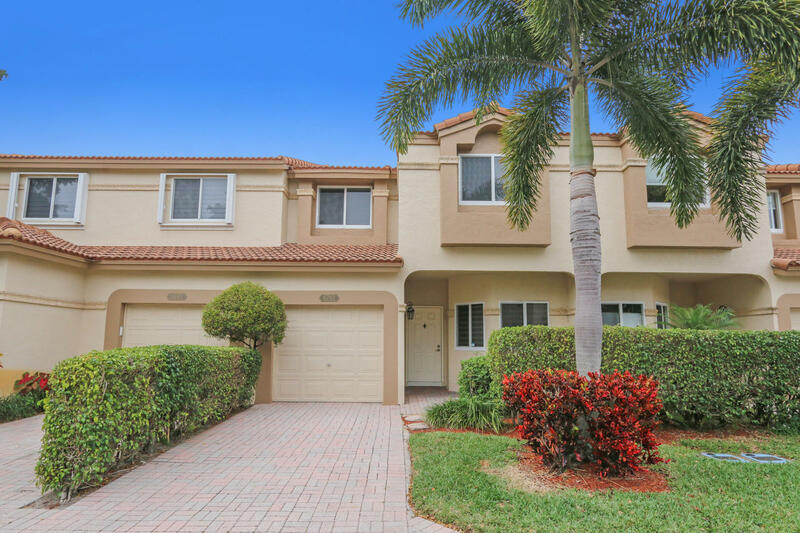 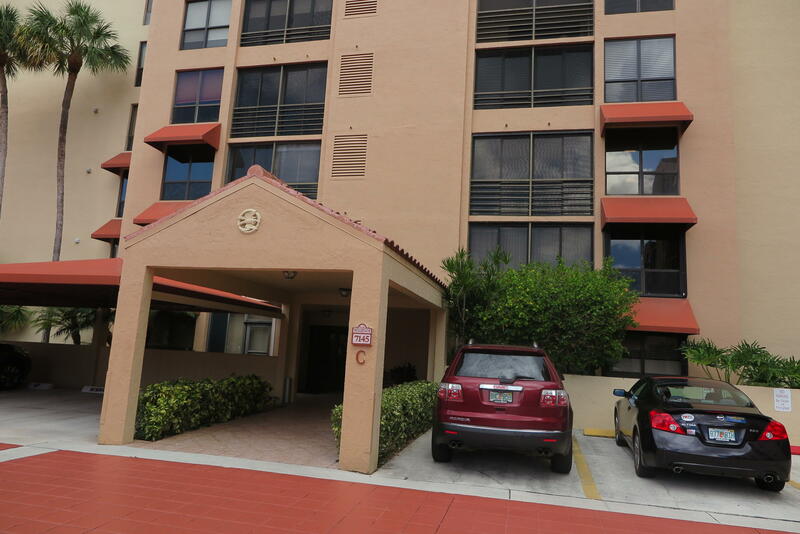 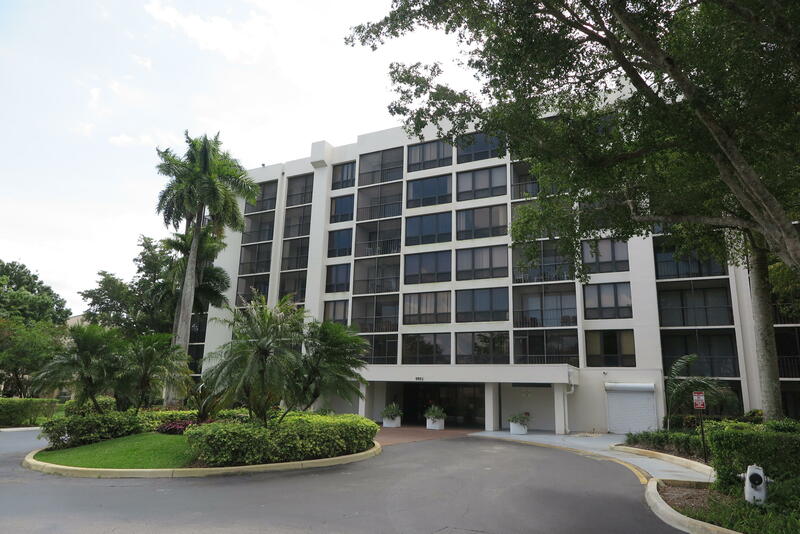 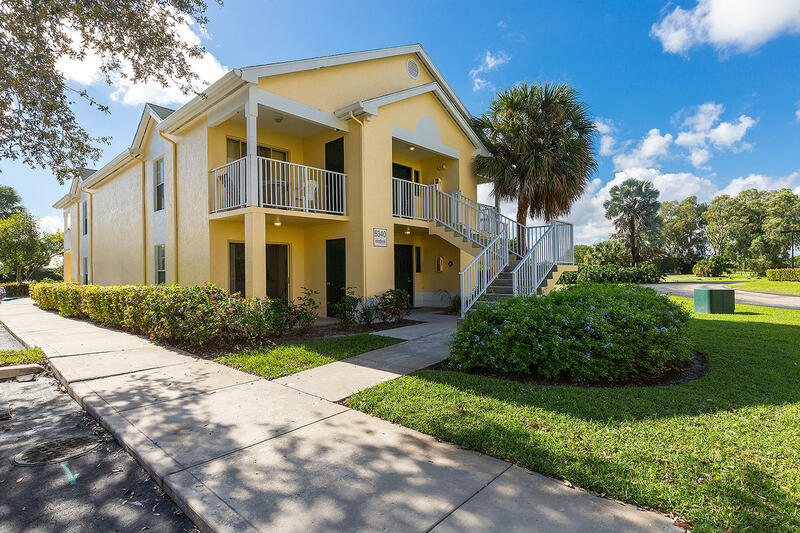 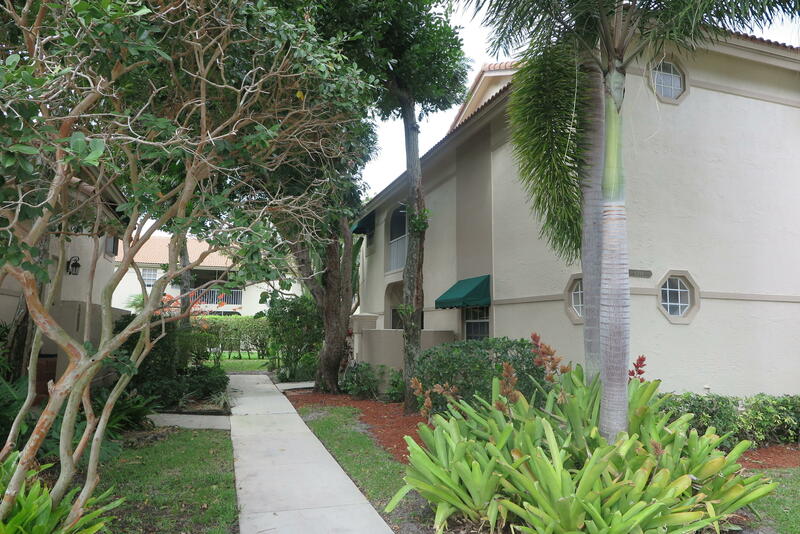 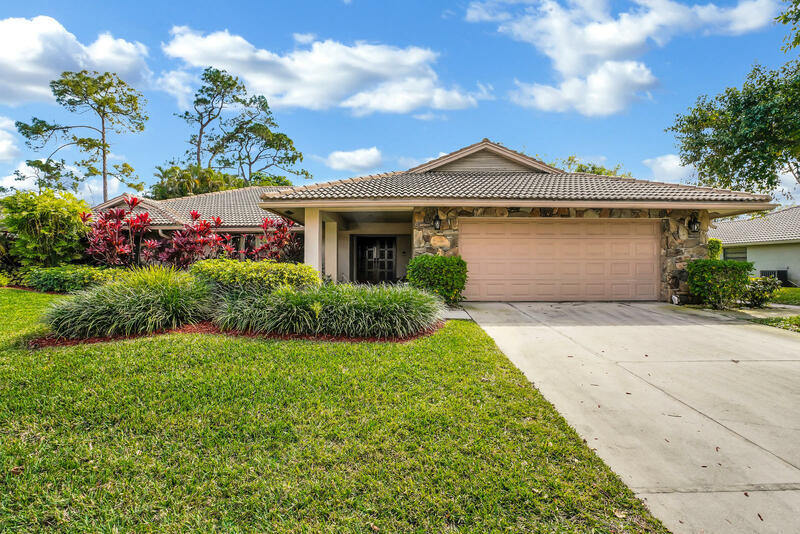 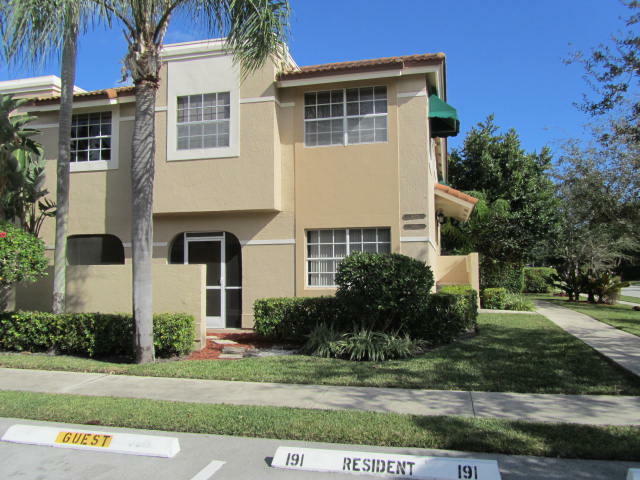 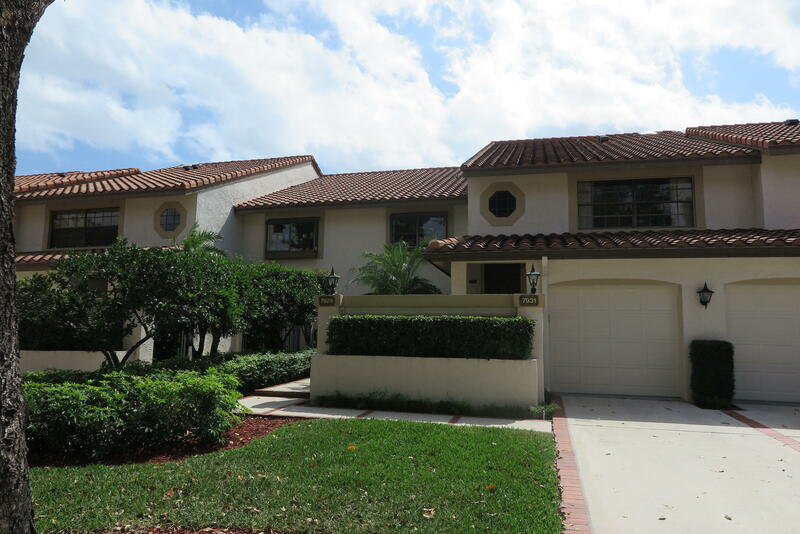 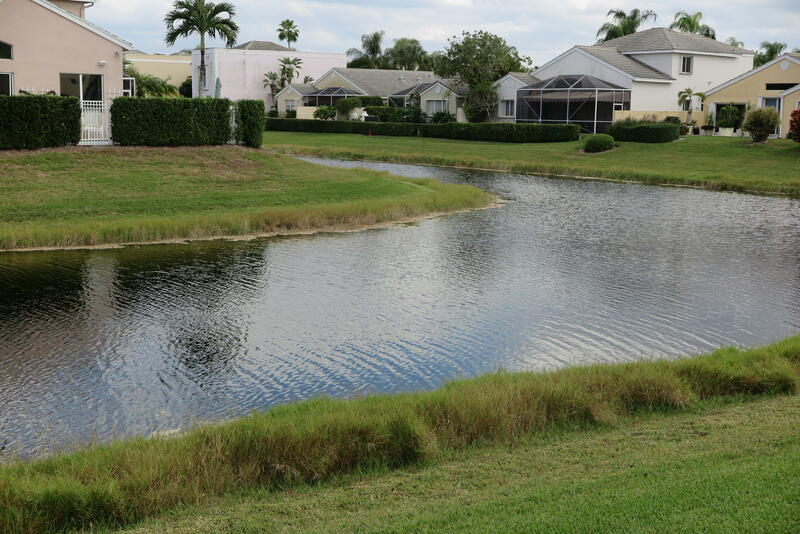 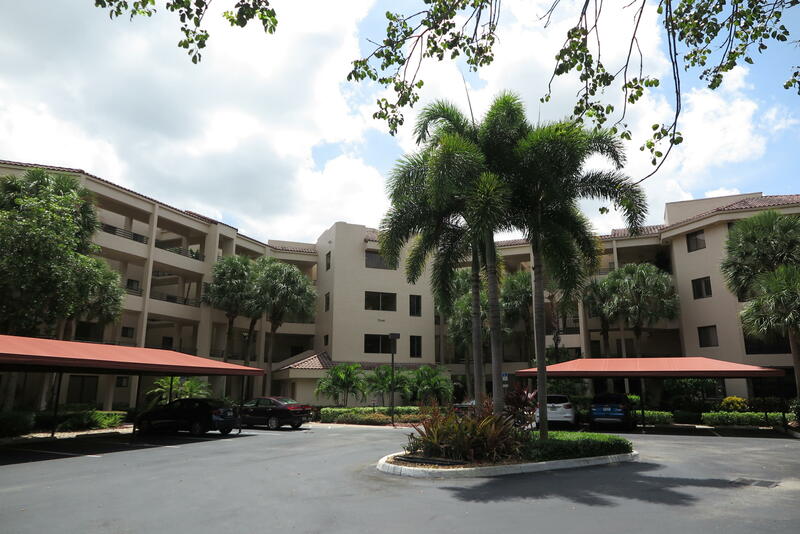 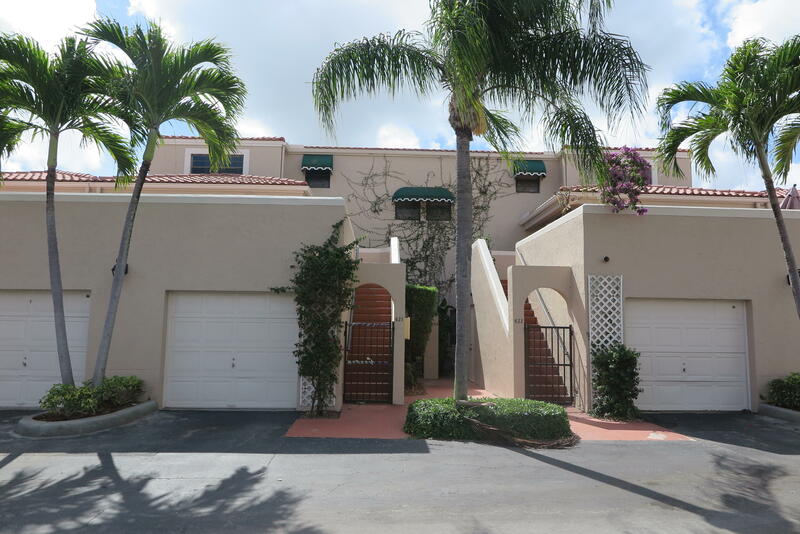 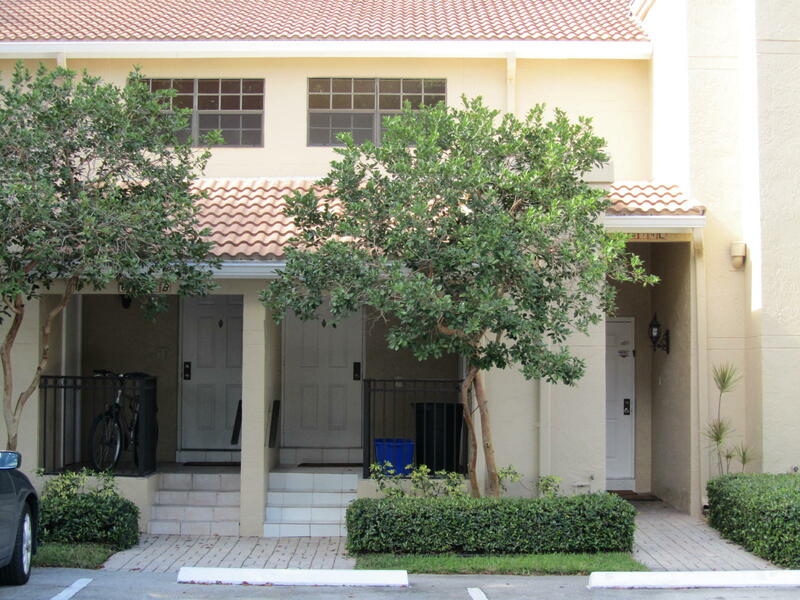 Upgraded Unit In Great West Boca Location. 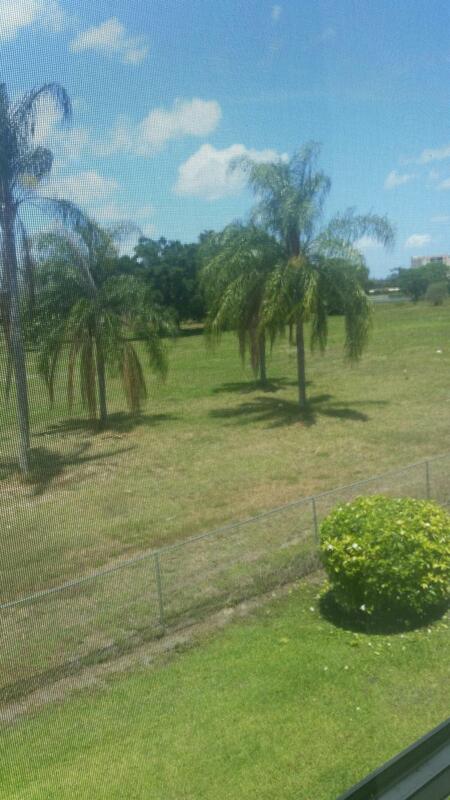 This One Wont Last. 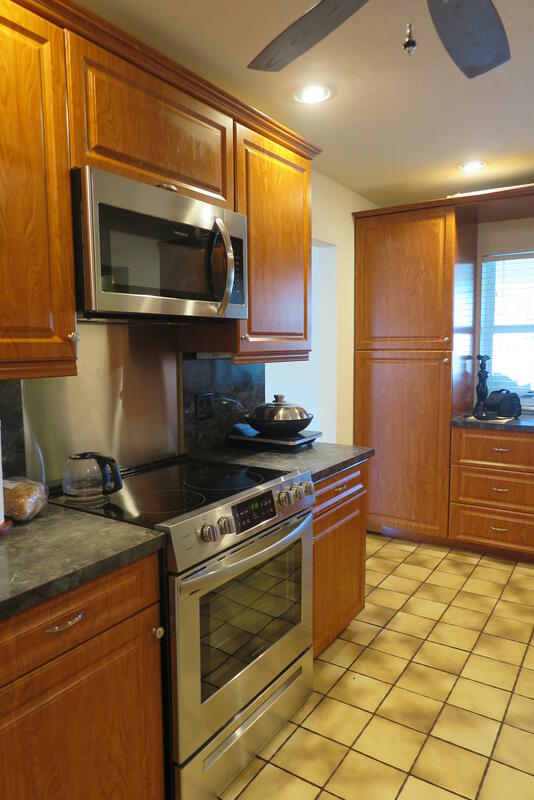 Stainless Steel Appliances, Granite Countertops, Porcelain Floors, Newer Cabinets Etc.